Thank You, Gala Donors and Partners! On behalf of our Gala Co-Chairs, Kim Vaughan and Catherine Wilkes, and our Auction Chair, Kathleen Seiders, thank you for your generous and important support of the Anniversary Gala! 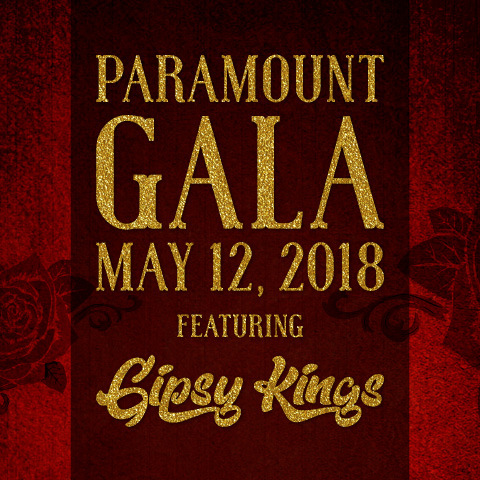 Table and ticket partners, donations to our live and silent auctions, and catering and spirits partnerships are all crucial to the success of this annual event. All donations raised help the theatres’ continued preservation efforts, annual operations, film programs, and education programs. All the donations received enable Austinites to continue calling the Paramount their historic home for the arts. We could not do it without your support – thank you! Save the date for next year’s event on May 11, 2019, and watch your email for talent and partnership opportunity announcements.